God is so good! All of the work we have done to date has culminated into and works well together with KBM. KBM is on its mission to reach the world for Jesus Christ in full force. We're excited about the doors that are opening for us as we implement God's plan for KBM. Did you make a decision to follow Jesus today? PRAISE THE LORD, Welcome to the Family of God! We offer these resources to help you on your personal faith walk. The purpose of Pistis Academy is to bring you key information and tools to enable you to have a greater understanding of who Jesus is, help you develop your knowledge in the word of God and build up your faith. Over the many years of ministry Bishop Keith A. Butler realizes there is a longing in the hearts of people to know more about Jesus. So he have created these video series to help you and bring you closer to the knowledge of Jesus Christ. To gain access to the Pistis Academy website simply click here to register for the all access area where you can experience our bible training material and receive more knowledge about being a Christian and Jesus Christ. We offer these resources to help pastors and ministry workers effectively preach the gospel. Receive inspiration, revelation, encouragement, fellowship, ministry resources and more through FaithLeaders articles & video blogs. Pistis School of Ministry was established to teach the doctrines & government of the church and to train individuals in the mission field with practical training opportunities. The staff at Word of Faith will share their knowledge and expertise in the major functions within the ministry. These functions include the five-fold ministry, administrative functions, helps ministry, and international and domestic missions. If you believe you have been called in any of the aforementioned areas, I ask you to prayerfully consider applying to Pistis School of Ministry. How can you help? We are extending this invitation for you to join us. 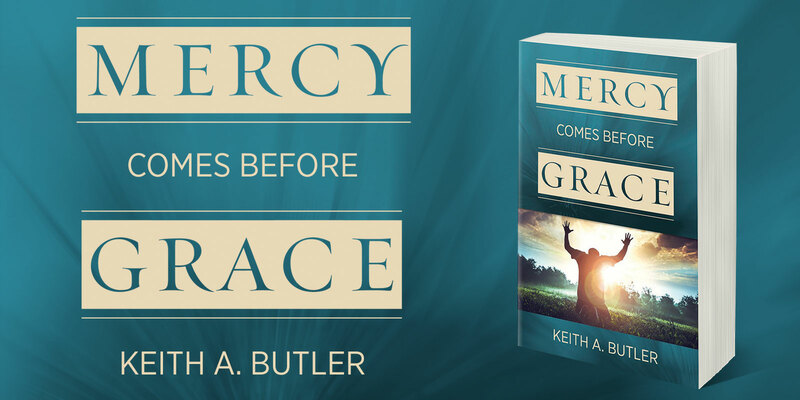 We are asking you to pray about becoming a monthly partner with Keith Butler Ministries. In Philippians, the Apostle Paul had much to say about partnership. Oftentimes people disconnect verse 19 from verses 15-18, but they are connected. They were partners with Paul in taking the Gospel to another world. We are taking the Gospel to other parts of the world; this is what we have been primarily assigned to do. On the foreign field, it is necessary for us to give away rather than sell, thousands of Bibles and books to people in these lands that are translated in their own languages. In some places we are going on TV, teaching the Word to them in their own language. This takes millions of dollars to accomplish. Therefore, we have set our faith for everything we need to be successful in "Teaching the Word, Doing the Work and Touching the World." Since the Lord has assigned us to this task, we believe we receive all that's required to carry out this work. When you enter into a partnership relationship with KBM, you can count on us to be there for you. 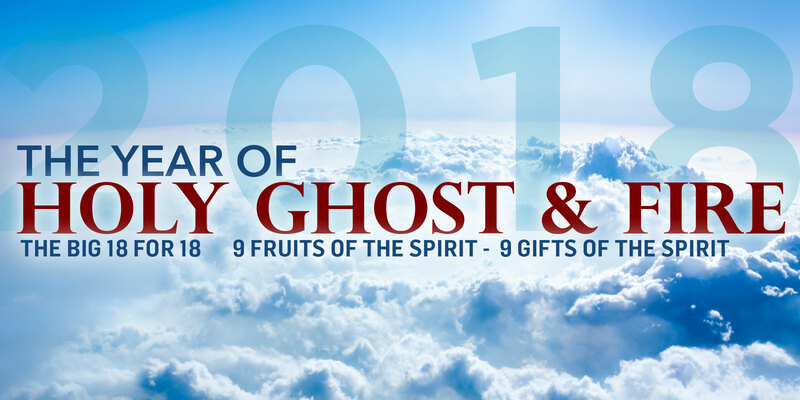 You can expect to receive a quarterly newsletter filled with faith-building content: articles, product offers, testimonies, and news alerts from the field. We will be praying for our partners every day, standing with them for the needs they have in their lives. My wife, Deborah Butler, is heading up the KBM Prayer Network. No endeavor is successful without prayer. The prayer team will pray for our partners, for the work and for the people in the nations that we are sent to minister. Experience the our Weekly Podcast, Live your Faith with Bishop Keith A. Butler. Watch or listen to the weekly broadcast on your iPod, MP3 / Media Player or Computer. Subscribe to our Video or Audio-only versions to automatically download the latest broadcast every week! Click Here to Subscribe to the Video Podcast using Apple iTunes. Click Here to Subscribe to the Audio Podcast using Apple iTunes. We all know that life has its challenges. But Jesus has provided a solution that will bring you victory in every problem you may face. You are not alone. Through our KBM Prayer Network, we are praying for you…daily. If you have an urgent prayer request, you may contact our 24-Hour Prayer line at any time–day or night. Call 800.541.PRAY (7729). Get a hold of these resources to further your faith. Contact our office anytime by completing the online contact form or by phone between local business hours at one of our offices listed below. KBM Friends and Partners: if you desire to make a donation, click here.